It is important to know and understand one’s own denominational history. Not only does it allow for appreciation of the past, it can show the pitfalls and issues that arose and how they were dealt with to lay framework for future generations. 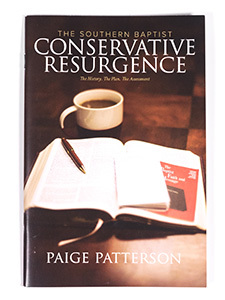 In “The Southern Baptist Conservative Resurgence,” Paige Patterson presents a three-fold recount of his involvement in the Conservative Resurgence of the Southern Baptist Convention. 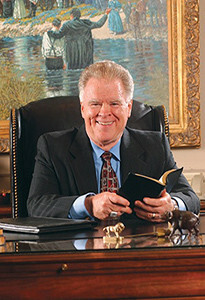 He opens with the history and theological drift from World War II leading up to the 1980s, shifts to the plan that he and others came up with and his involvement in the convention and Southern Baptist denomination, and then offers his assessment on the time and what the future looks like for the convention.